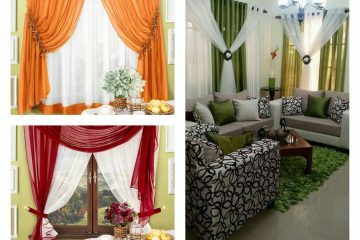 I love people who want stylish house interiors and always know what they want. 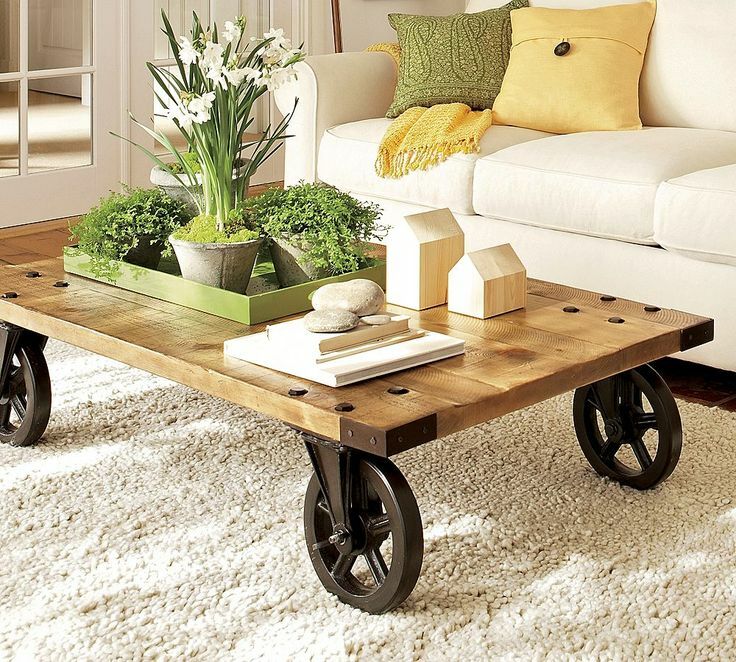 And if you are a person with a style, check the following photos with the best coffee table ideas. 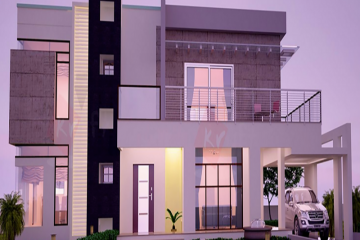 By the way, follow this link and read about small houses design that you can make if you live in a small house place. 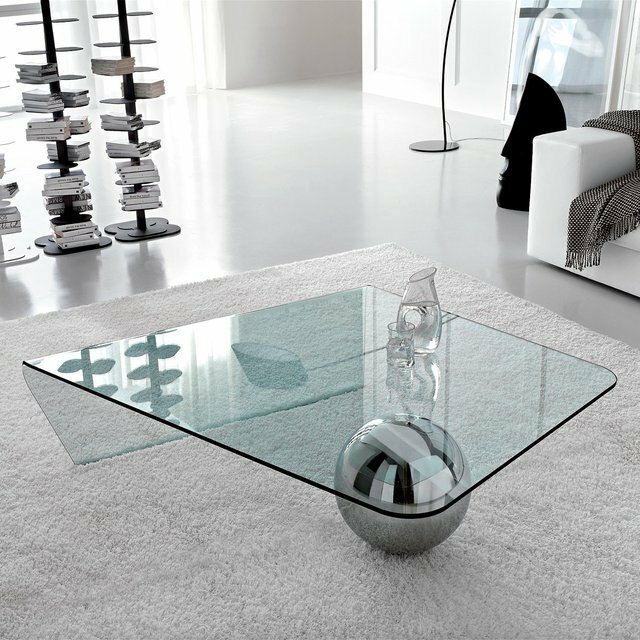 Glass table gives sensational beauty to the living room place. 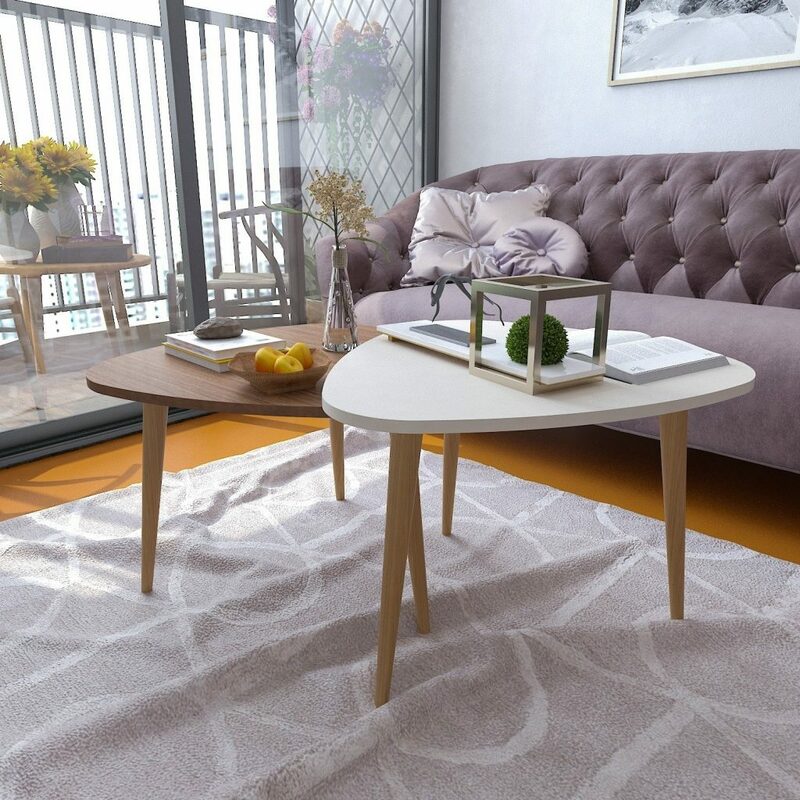 If you want to make your living room good-looking choose this amazing table and bring it in the home! If you don’t have little children this is what your living room needs, a GLASS coffee table that you will admire. Another cool idea is to add a coffee table with a storage place where you can organize books or other things. LED lights will give you completely beauty to the room design and you can save on electrical energy. For example, you can turn the lights and enjoy in this hidden lights while you are drinking coffee on the favourite new table. Wood furniture is classic one and never gets out of trend design. 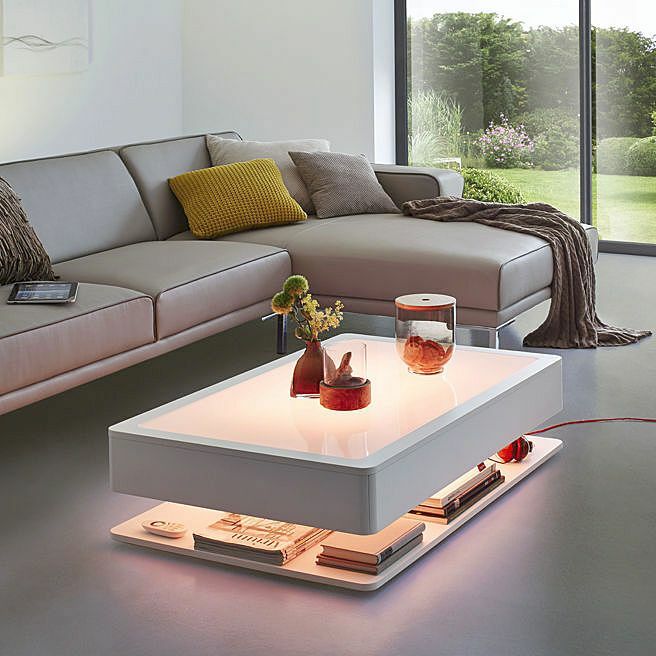 Look at this amazing design of the coffee table that every person would love to have at home. You can add this table wherever you want, to replace it without effort. This is the reason why I will think about adding a table like this in my own house. Many times happened to me to have a need of two tables and not just in one in the place in front of the sofa in the living room. I’ve never thought that a table like the following can be a real decision for living room place. It’s amazing! One taller table that will serve you for setting the coffee and the other for setting the fruits. I definitely love this, and what about you? In many previous articles, I’ve been written about adding a gold accent in home place. As you remember, god is a colour that never gets boring and refreshes the house. 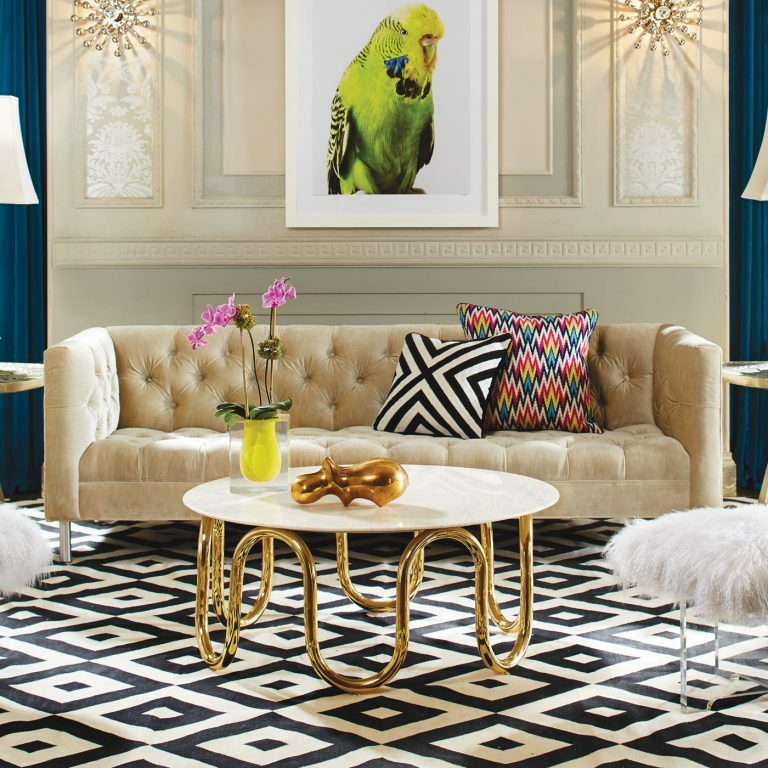 Add the gold colour in many corners in the house and also add it right as a part of the modern coffee table. 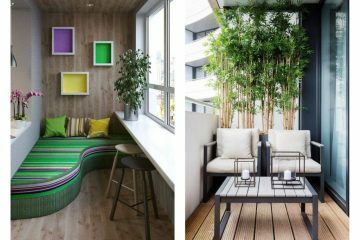 Scroll down and find an idea in this photo and don’t forget to share all these photos with friends and people with stylish homes. Enjoy weekend time!